"I can whitewater kayak, but have not paddled in ages." 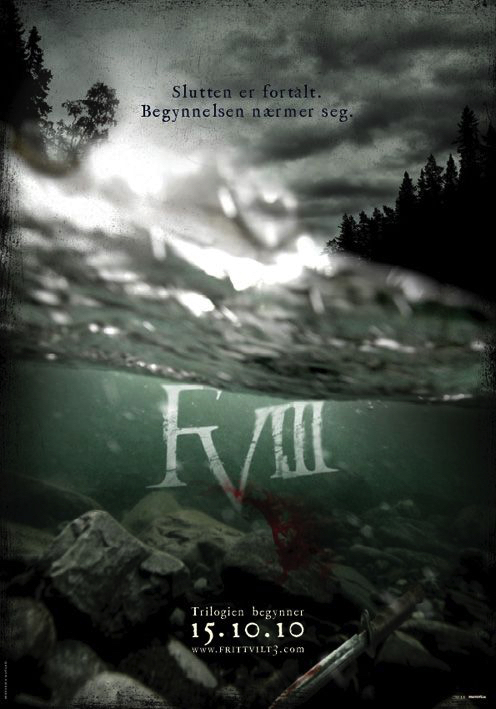 "Can never find anyone to go kayaking with." "Club paddling has its limits." Watch WW kayak videos, thinking - "wish that was me"
Is the river high, are you having a busy week/end ? Do you require additional river crew? 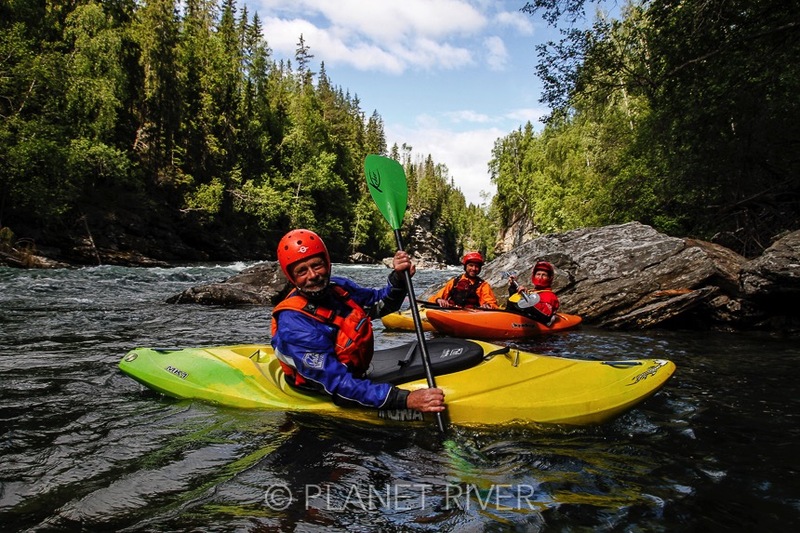 Planet River is able to document your river journey, whitewater event or your session with Kayak Sjoa. * Photography in riverine based environment. * Edit with current systems and software. * Final product in digital format, with a back-up copy. 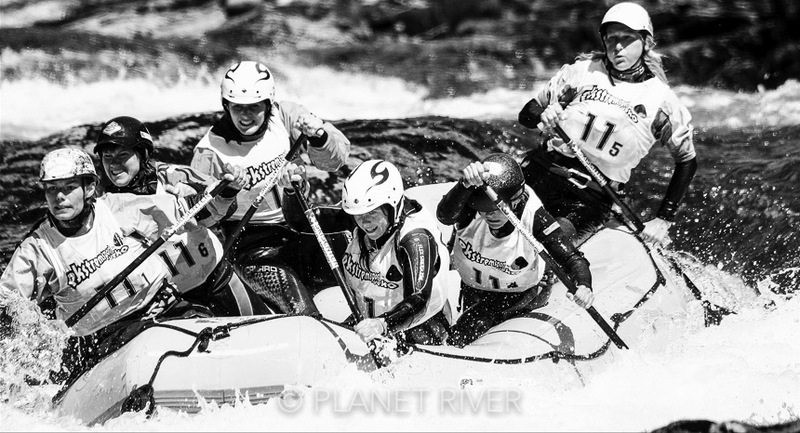 With over 25 years in international raft racing, we provide the necessary tools to challenge the sports elite. * Book a training session or several on the river with chosen focus points based on how/what/where the team needs to perform better. 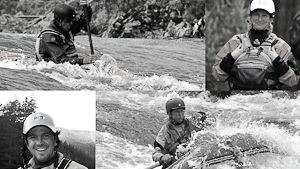 * Book a presentation in words and pictures on raft racing. 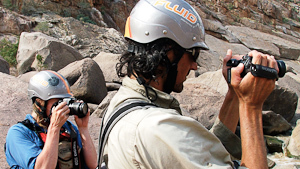 We complete our own source to mouth river expeditions, can we assist you with yours? * Private persons & commercial groups. * We can assist with itineraries, waypoint menus, equipment lists, food caches, food menus and organising of out-fitting & equipment, crew, logistics, sourcing important safety & travel information. 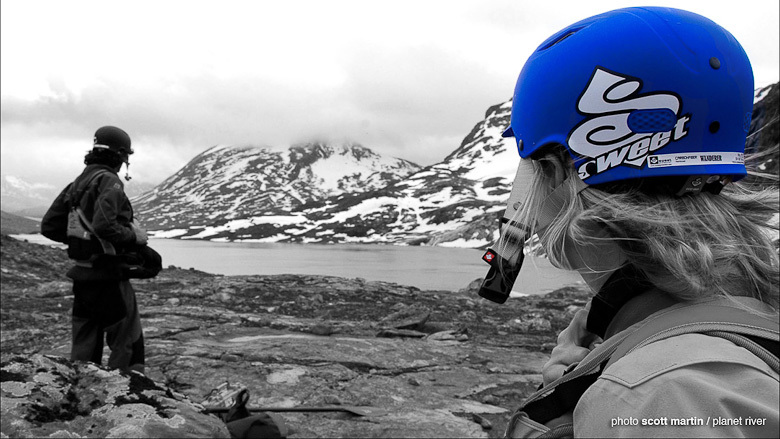 or join us on a Kayak SjoaMulti-Day Descent this summer ! 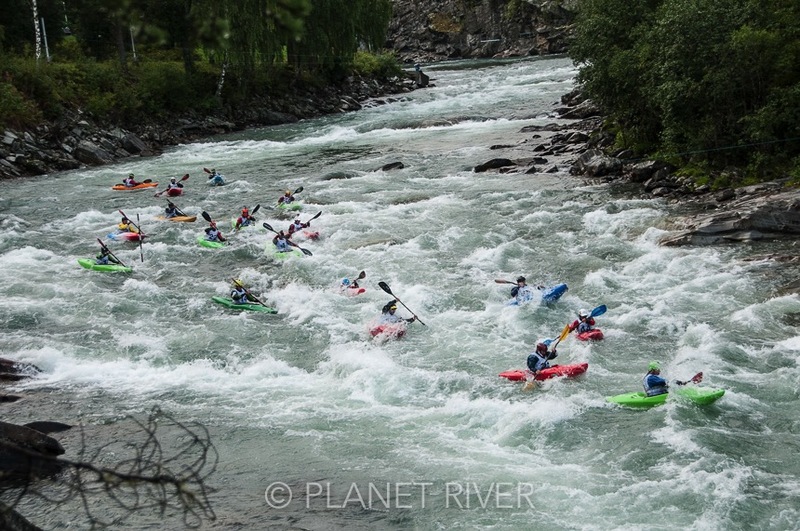 Planet River has created & organised popular raft & kayak events on the Sjoa River since 2012. Contact us if needing assistance or planning with your WW event. Are you a researcher, event organiser, scientist, film-maker or in advertising where the river is central or part of the production. * We can recce/scout a section of river. * Document with written reports, photos and video. * Organise and provide safety, logistics and river transport. * Provide river & water stunts & stand-ins.